Spinal stenosis is a condition where the open spaces within your spine become narrowed. This leads to pressure placed on the nerves throughout the spinal cord. Spinal stenosis can lead to inflammation and pain in the neck, middle back, and lower back region. 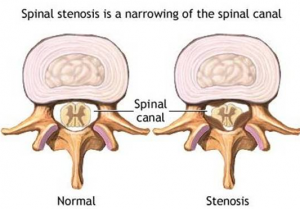 Spinal stenosis, which occurs with aging, may or may not cause any symptoms. This depends on the severity of the condition itself. Spinal stenosis is detected through an MRI image of the back and spinal cord area. Symptoms of spinal stenosis in the lower back include cramping of the legs, which is worsened when you walk or stand for a lengthened amount of time. Symptoms of this condition in the neck include weakness and numbness in the hand, arm, or elbow. With the right type of treatment, spinal stenosis can be controlled and the pain can be reduced without the use of surgery. These treatment methods are all nonoperative options for people suffering from spinal stenosis. The symptoms of spinal stenosis may not be noticeable at first but if left alone long enough, spinal stenosis will begin to show symptoms. The symptoms can range from mild to severe and any patient suffering with symptoms from the condition will typically want to seek treatment for relief of the pain and inflammation. 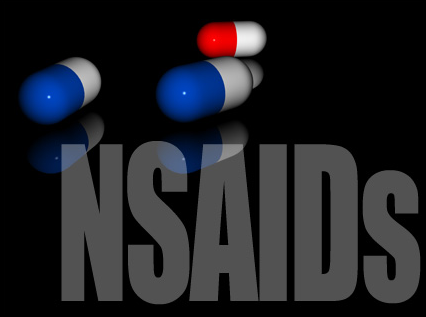 NSAIDS – Also known as nonsteroidal anti-inflammatory drugs, NSAIDS are able to help relieve the pain and symptoms of spinal stenosis. These medications are purchased over-the-counter and include things such as Aleve, Tylenol, Advil, and Ibuprofen. Antidepressants – Amitriptyline is an antidepressant medication used to treat other symptoms of spinal stenosis. This medication works by alleviating nerve pain. Opioids – These types of medications must be prescribed from your doctor and include Percocet, Oxycontin, and Vicodin. They work by blocking pain signals. Anti-seizure medication – Anti-seizure medications reduce the pain in the spine caused by any extensive damage to the nerves. These medications include Lyrica and Gralise. Muscle relaxers – Muscle relaxers will help alleviate pain associated with spinal stenosis by relaxing the muscles of the back. Activity modification is a successful nonoperative treatment for spinal stenosis and involves counseling the patient on what activities he or she should avoid. Activities that aggravate the spinal stenosis should be avoided to prevent any adverse reactions. Some examples include avoiding flexible chairs like recliners and walking with the spine erect to avoid stress on the vertebral column. Physical therapy is a nonoperative treatment used to treat spinal stenosis. This type of treatment is administered by a physical therapist, who teaches patients how to exercise to relieve back pain. Throughout physical therapy patients will learn how to regain balance, increase their strength and endurance, and also maintain the stability of their spine. 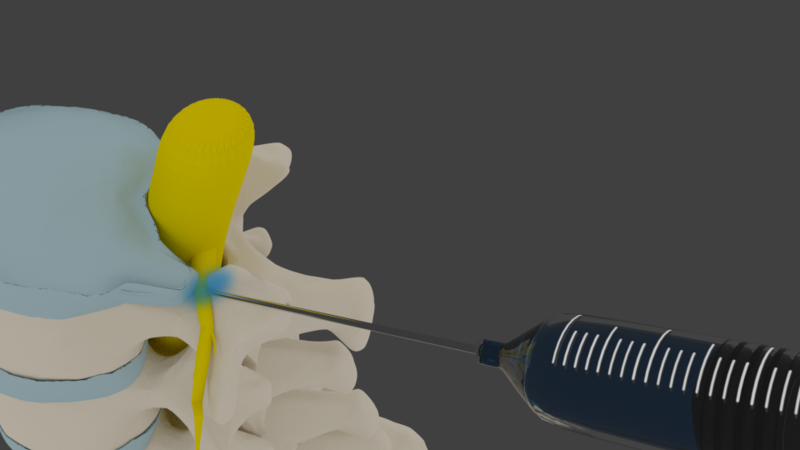 Epidural steroid injections are used to help alleviate pain caused from spinal stenosis. The injection is typically a cortisone injection that is placed near the spine similar to an epidural. These injections are best suited for people who are suffering from significant symptoms due to pinched spinal nerves such as sciatica, cramping and aching. These injections are typically administered as a series of three procedures for optimal results. They can be repeated every few months. The pain relief from epidural injections for spinal stenosis is excellent in over 75% of patients. Published studies have shown this repeatedly. 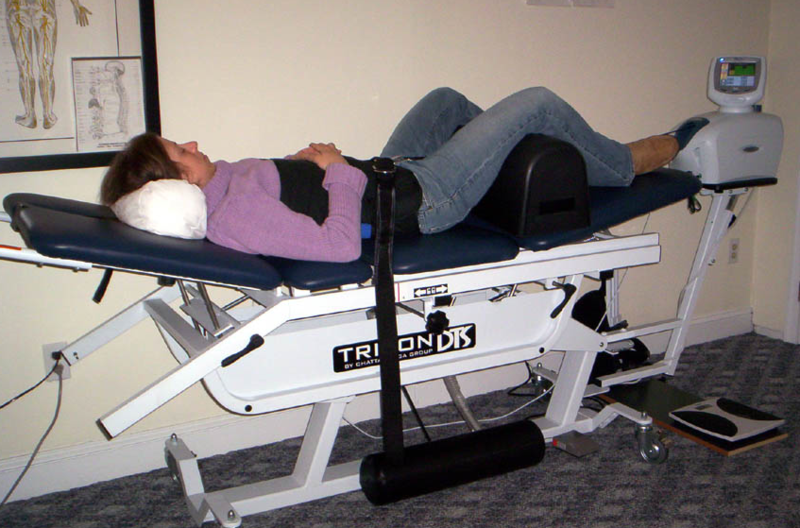 Decompression therapy involves intermittent spinal traction. This treatment helps open up the areas between the vertebrae, encouraging oxygen and blood flow to come in for healing. Spinal decompression therapy may provide pain relief for months at a time. The treatment can provide space for the pinched nerves to help with pain relief. The top Pain Management Doctors in Las Vegas offer these treatments for spinal stenosis. These Las Vegas pain clinics are able over 90% of the time to help patients avoid the need for surgery, as it is an elective condition. The Nevada Pain Network helps connect those in pain with pain management Las Vegas trusts. The Las Vegas pain doctors accept over 50 insurances including Workers Compensation, PPO’s, Personal Injury and self pay.